MAD MAX: FURY ROAD Spoiler Free Review | Warped Factor - Words in the Key of Geek. 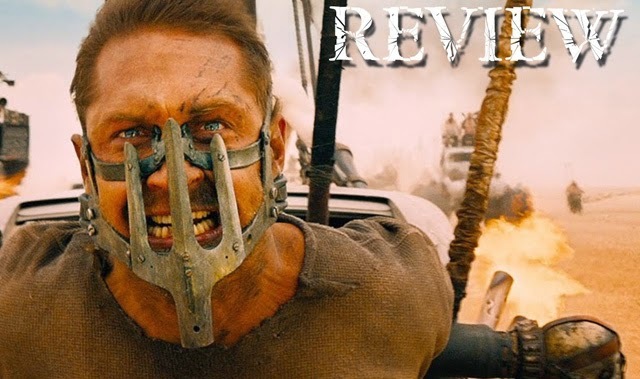 Though determined to wander the post-apocalyptic wasteland alone, Mad Max (Tom Hardy) joins Furiosa (Charlize Theron), a fugitive imperator, and her band who are all trying to escape a savage warlord. Mad Max: Fury Road opens just about everywhere this weekend.